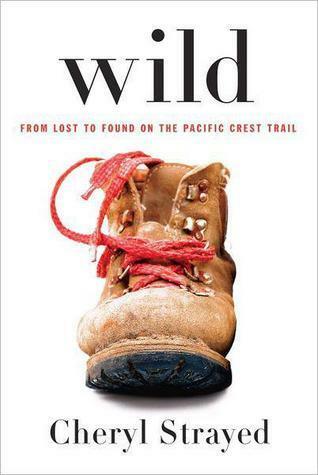 My dad is an avid hiker, but since we live in New England we’re much more familiar with the Appalachian Trail than the Pacific Crest Trail on the west coast that Cheryl hikes and talks about in this memoir. I think he would find this really interesting! My dad has an awesome sense of humor, and so does B.J. Novak. 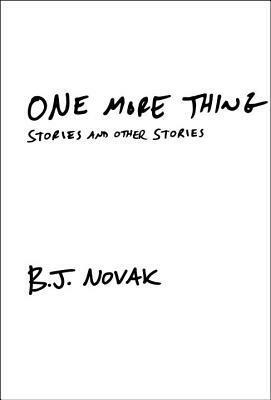 Plus, these short stories are perfect for reading in small chunks of time since my dad is usually really busy. This is a book that can easily be picked up and put down again over a longer period of time (hence why I took nearly two years to read it!). This book is SO LONG but very worth the time commitment it takes to read it. It’s such a unique, dark, intriguing story and I would love to hear my dad’s thoughts on it. It’s also written by an author who graduated from one of the colleges I initially applied to. Okay, I don’t actually know if he would enjoy this one because everyone but me seemed to hate it when I read it with my AP English class. 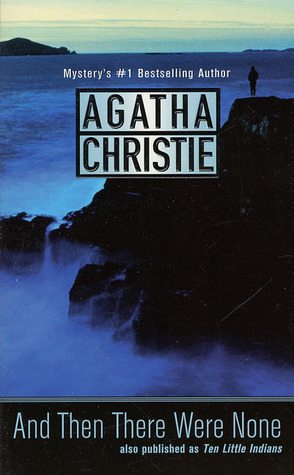 But I know he really liked A Prayer for Owen Meany by John Irving and this classic reminds me of that book for some strange reason… maybe because of the younger protagonists? He and my mom really enjoy watching the Hunger Games movies and I think he already read the first book in this trilogy, so the sequel would be a perfect summer read. It would also give me an excuse to make fiery summer puns (get it?). 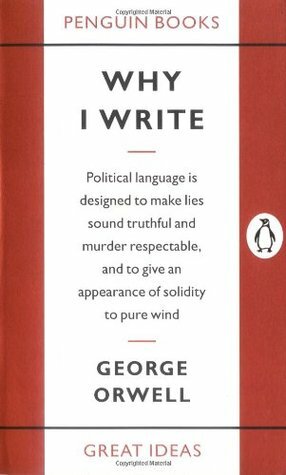 Talking about The Hunger Games made me think about darker, twisted versions of our own society—what better author to recommend than George Orwell? I would love to hear my dad thoughts on these novels, especially how they end. 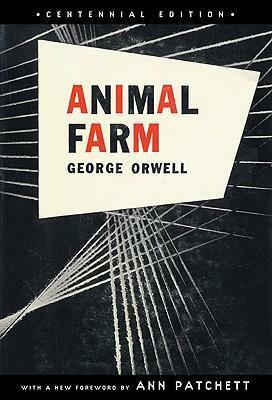 While we’re already aboard the Orwell train, why not add another one? My dad is a great writer and he has to do a lot of it for his job, so I feel like he would find this both really interesting and really useful. It’s also fairly short, so it makes for a very quick read. I have a feeling he might have already read this book (or maybe another book by this author) but I’m going to put it down anyways because I think it’s the kind of touching story that my dad would really appreciate. What books would you recommend to your dad? 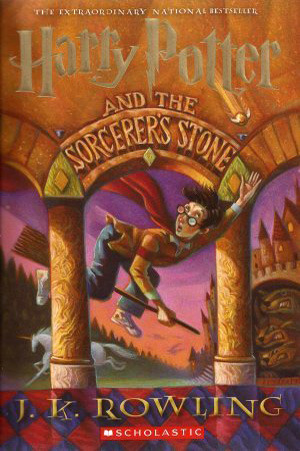 What do you think of the books on my list? Let me know in the comments section below! Thanks!! 🙂 That’s such a great idea to split up your post like that. Now that I think of it, my dad has recommended a lot of books to me as well– mostly to do with hiking, since that’s a huge common interest of ours. My dad has given me some good recommendations too. Books always make the best presents, if you ask me!! 🙂 Thanks!! hahaha thanks!! 🙂 Hopefully he feels the same way! Awesome list! 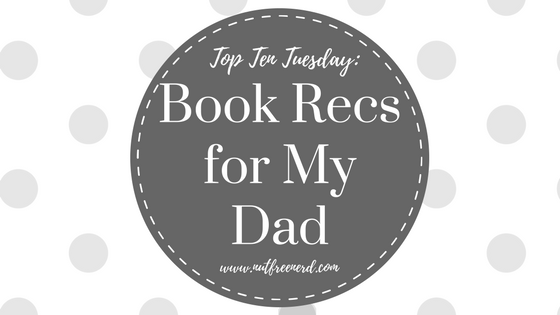 If I were to recommend books to my dad I would have chosen a few of these as well! Mitch Albom is one of his favourite authors! Thank you!! 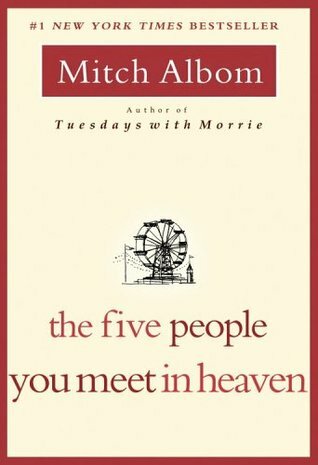 I definitely need to read more Mitch Albom myself– I’ve only read The Five People You Meet in Heaven but I really enjoyed it. My dad is a big hiker as well, I should have put Wild on my list! Great choices! Thanks so much!! 🙂 Wild is such a great memoir. oh my goodness – they are amazing! My dad likes to read, though he doesn’t always have a lot of time to do so because he’s usually really busy. He always brings a book when we go to the beach or camping, though. Yaaay! Great Expectations 😀 Love that book. A wonderful recommendation. 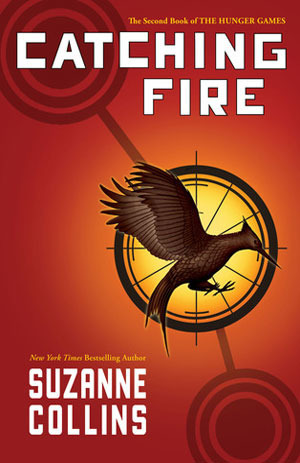 Catching Fire, too! There’s quite a bit there that would appeal to an older audience! Ahh so glad you love Great Expectations, too!! ❤ It's one of my favorites. I hope you love it! 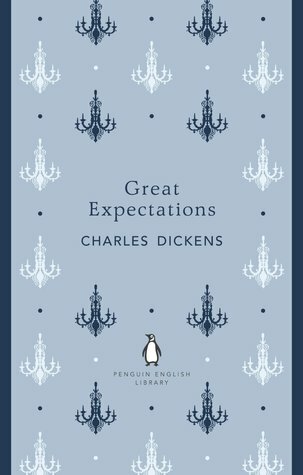 Great Expectations is one of my absolute favorite books. I love how the story follows Pip as he grows up and has all of these adventures. Let me know your thoughts once you read it! Aww love this post! 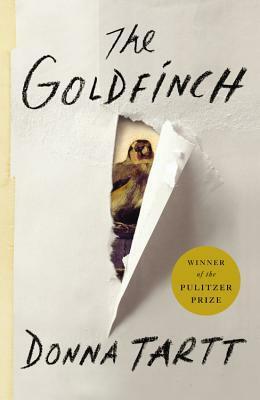 And Great Expectations, Hunger Games and anything by orwell is amazing and worth recommending!